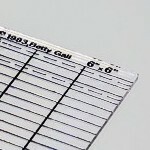 The "Fabric Gripping Rulers" were designed by Betty Gall starting in 1983. 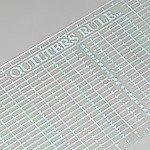 They are our oldest and still our most successful rulers. 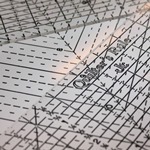 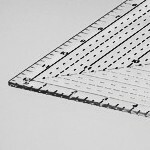 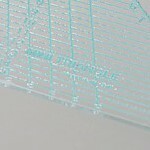 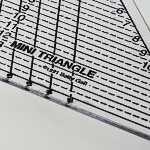 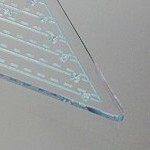 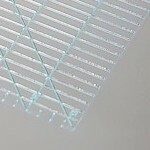 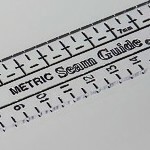 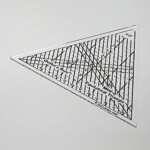 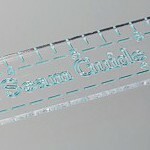 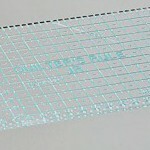 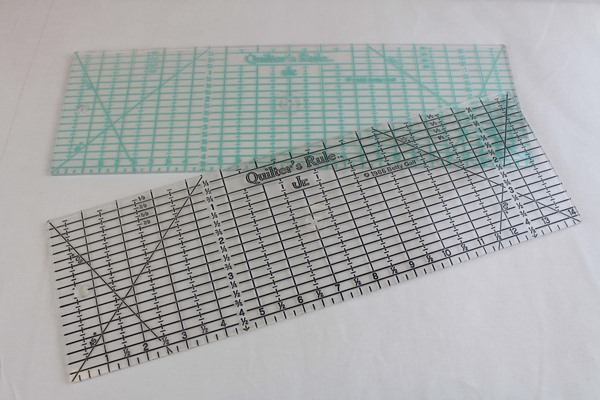 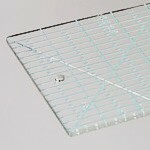 Use these rulers for strip cutting and squaring up. 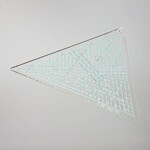 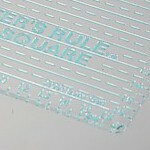 They have 1" 1/2", 1/4", and 1/8" markings along with angle markings . 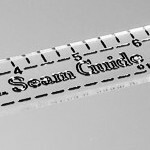 They have our exclusive molded in "Fabric Gripping Action" which many have attempted to copy but no one has quite accomplished. 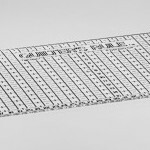 Now 10 of our inch rulers have "Fabric-Gripping Action." 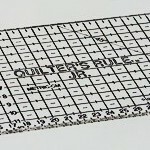 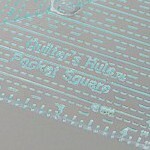 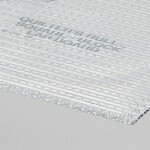 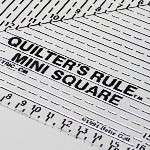 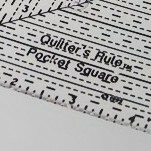 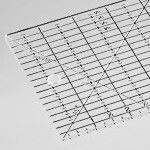 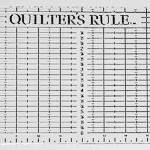 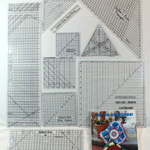 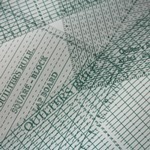 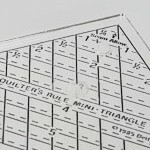 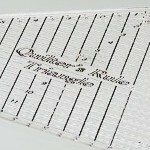 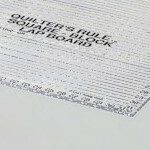 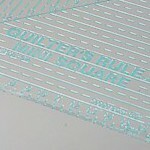 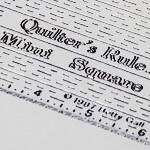 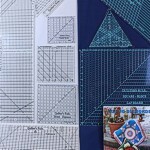 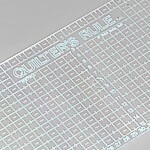 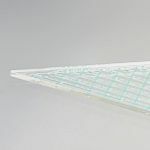 Quilter's Rule Original Ruler - 6 1/2" x 24"
Junior Ruler - 4 1/2" X 14"
Mini-Square - 6 1/2" x 6 1/2"
Pocket Square - 4 1/2" x 4 1/2"
Seam Guide - 1" x 7"
12 1/2 inch Lap Board - 12 1/2" x 12 1/2"
Mini Rule - 6" x 6"